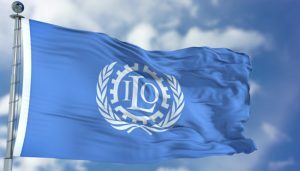 The International Labour Organisation (ILO) Country Office in Bangladesh is encouraged by the Bangladesh Government’s decision to revisit the minimum wages for ready-made garment workers through an agreement reached on, 13 January 2019 by a special tripartite committee set to examine and resolve the issue. “We acknowledge the genuine efforts of all parties, led by the Ministry of Labour and Employment, to work towards setting minimum wages at an appropriate level and to reach a consensus. Through this tripartite process of dialogue confidence is being built and we call upon all parties to help the industry resume its activity,” says Tuomo Poutiainen ILO Country Director for Bangladesh. As a pillar of decent work, social dialogue plays a key role in social and economic stability and equity. It creates a framework for peaceful and orderly procedures addressing the concerns of workers and employers. 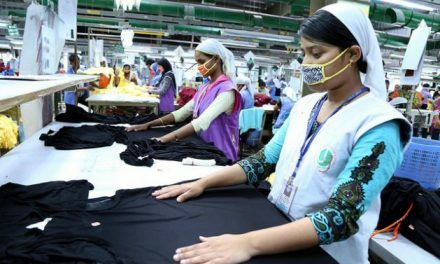 The ILO stands ready to accompany its tripartite constituents in Bangladesh and the ready-made garment industry in reviewing the wage-setting system to ensure predictability for business and promoting sound industrial relations through social dialogue and collective bargaining. “We believe that establishing a strong wage policy for the country and regular evidence-based adjustments through full consultation with all social partners would contribute to inclusive growth, boost industry competitiveness and strengthen social protection for workers, as well as decent work and productive employment for millions of Bangladeshis,” says Tuomo Poutiainen.